Разстояние до летището 75,4 км. Имате въпрос към Kandy City Hostel? 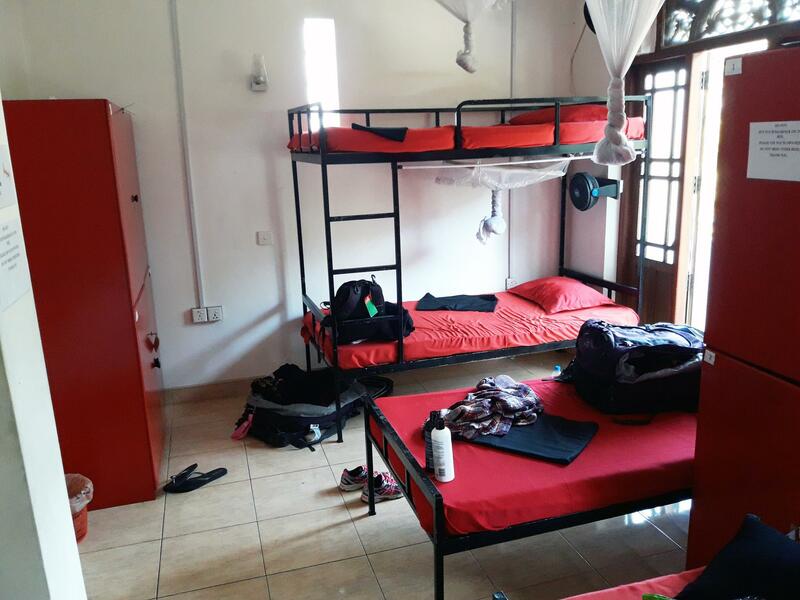 Удобно разположен в Канди, Kandy City Hostel е чудесна стартова точка, от която можете да започнете да проучвате този оживен град. Оттук гостите имат лесен достъп до всичко, което този оживен град може да предложи. Този модерен хотел се намира в непосредствена близост до известни градски забележителности като например Monte Fano, Uduwela Rural Hospital, Уедамедура Аюрведа. Kandy City Hostel предлага безупречно обслужване и необходимите удобства, за да удовлетвори гостите си. Най-важните съоръженията на хотела са безплатен WiFi достъп във всички стаи, 24-часова охрана, ежедневно почистване, доставки на хранителни стоки, таксиметрови услуги. 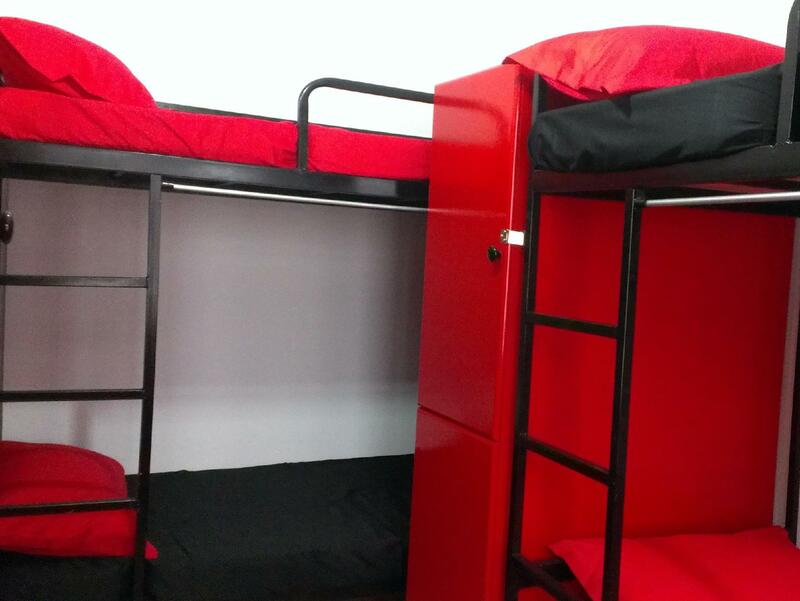 Атмосферата на Kandy City Hostel се усеща във всяка стая. Удобства като телевизор с плосък екран, допълнителна баня, допълнителна тоалетна, безплатен чай, шкафче с ключ са само някои от даденостите на обекта. Пълният списък от съоръжения за отдих е достъпен в хотела и включва тенис на маса. 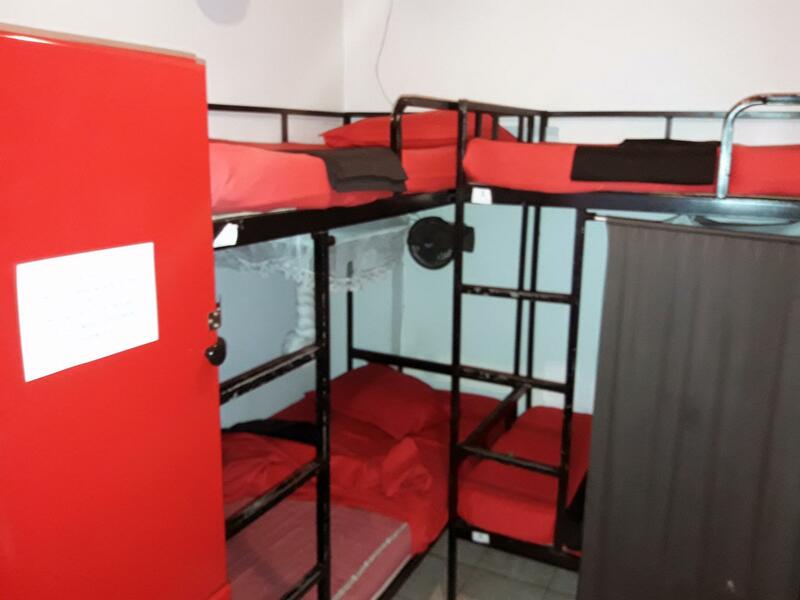 Kandy City Hostel е най-подходящото място за Вас, ако търсите качествен хотел в Канди. Good value for money, clean rooms & amazing dog. Overall, it was a good stay and I would recommend this place. We booked a double room with private bathroom but it wasn't private at all and there wasn't any hot water in that bathroom. The only hot showers are located behind the kitchen. So if you are a couple and you want some privacy, you may want to choose another place to stay. It didn't bother us that much but I can imagine some people could be a bit disappointed. Also, I did see a cockroach in the kitchen on one of the counter tops, it's probably mainly because different people leave their food on the shelves rather than in the fridge but hey: it's Asia. Even in 5 start hotels you can see them! Now good things: girls running the hostel are friendly although they have not been there for long and they may not necessarily give you the best info. For example we asked for a price of taxi or private car to go to Sigiriya and Dambulla and the price they told us was way much higher to what we've paid. I would probably suggest to go into town and ask around. They also try to organise some social evenings which is always a good thing. In my opinion, the location is good. It's close to the lake and it's a bit on a hill which I found very good. Kandy town centre is very busy and smoggy! Hostel is clean, you can do your washing (you have to pay for it) and the break-out area is pretty cool (inside and outside). It's good value for money and I would probably stay in this place again, although I must say Kandy was my least favorite place in Sri Lanka. Self kitchin in basement, owner always helpful and kindness. Room and washing room is really clean. So, if u consider for Sanitized. Don't worry everything. I love this place! It's the perfect place to recharge your travel spirit, meet fellow travellers, as well as market and Anna, the lovely girls who are running the place. 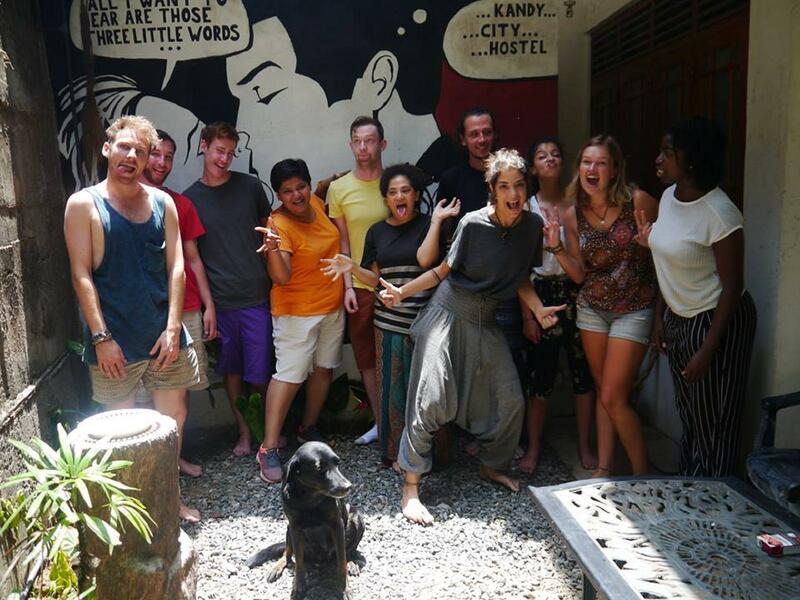 Friendly backpacker atmosphere, fun rooftop parties and a full kitchen where guests can cook. The hostel dog Ciara is so gentle and adorable, you just want to hug her all day! She never barks and is very friendly. A bit of a walk to anywhere though, but manageable for daily trips to town. Buses are easily available. 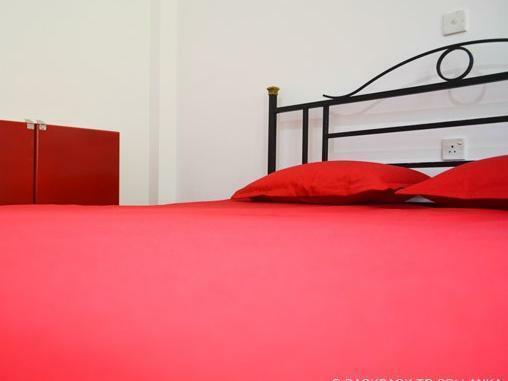 The staff and hostel owners and everyone are very helpful and accommodating, this is not just a business for them but a passion. Everyone heading to kandy should stay a few nights here!